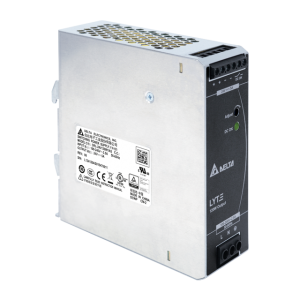 We provide installation advice on TS35/7.5 or TS35/15 industrial din rails and across our diverse din rail power supply products range from a slim line 10w all the way up to a 960w 3 phase input unit. 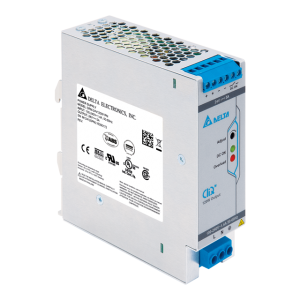 Power Technology Solutions DIN rail power supply range is available in an array of different form factors and power ratings, starting at 10W going up to 960W with output voltages from 5 to 48 volts. 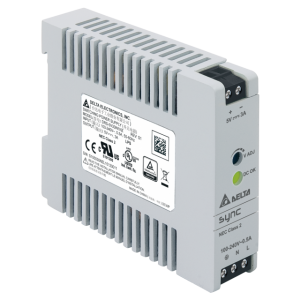 All of our DIN rail power supplies are of a fan less design but each individual product has their unique functions and input characteristics, whether it be a wide or high input range, or one, two or three phase operation. 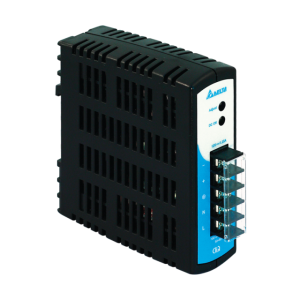 All of our products are installed on DIN rail TS35/7.5 or 15 and the majority of our DIN rail power supply units come with built-in PFC. Other features within our DIN rail power supply units include low no load power consumption, DC OK relay contact and high efficiency. 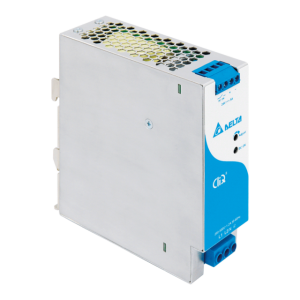 A number of the larger DIN rail power supply units that we stock also have a parallel function so that current sharing can be achieved which allows for installs to be created of up to 3840W with redundancy and UPS modules also available. 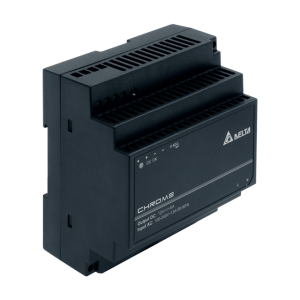 Our DIN rail power supplies are designed for use in industrial, automation and process control applications and meet the requirements of UL508, for industrial control equipment and will provide the power solution to meet your necessary requirements.